Lady Katherine's father is murdered for being a practicing Catholic. She realizes that her father being a Catholic wasn't the only the secret he was keeping. He was also involved in a plot to have the reigning Queen Elizabeth I murdered. With a deep need for revenge, Katherine disguises herself as a boy to London to complete her father's mission. Katherine decides to use William Shakespeare's newest play, as an opportunity to murder the Queen. However, Katherine doesn't realize the play is a trap to root out the insurrectionists and to destroy the rebellion. Toby Ellis is the mastermind behind the ruse. He is a young spy for the Queen with a few secrets of his own. When Katherine and Toby are cast as the main leads, they find themselves drawn to each other. As the duo become closer will they be able to risk their mission for love? 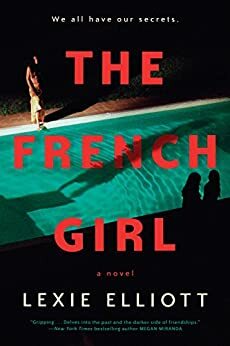 The book felt like I was reading a Shakespearian plot with crossdressers and star-crossed lovers. The novel had an interesting premise but, I felt that the novel was a bit slow. I felt like the novel could have added more details about the religious aspect along with Christopher Marlowe. 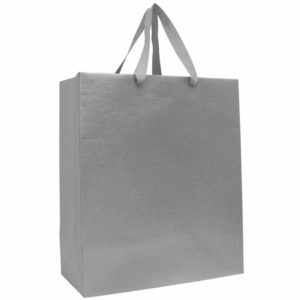 I think this would give the readers an idea of what is on the line for Katherine and Toby. As honestly, I didn't feel like there was any "urgency" or that the duo is facing any life or death consequences. Overall, it was an entertaining read but, not my favorite. When Lady Katherine's father is killed for being an illegally practicing Catholic, she discovers treason wasn't the only secret he's been hiding: he was also involved in a murder plot against the reigning Queen Elizabeth I. With nothing left to lose, Katherine disguises herself as a boy and travels to London to fulfill her father's mission, and to take it one step further--kill the queen herself. Katherine's opportunity comes in the form of William Shakespeare's newest play, which is to be performed in front of Her Majesty. But what she doesn't know is that the play is not just a play--it's a plot to root out insurrectionists and destroy the rebellion once and for all. The mastermind behind this ruse is Toby Ellis, a young spy for the queen with secrets of his own. When Toby and Katherine are cast opposite each other as the play's leads, they find themselves inexplicably drawn to one another. But the closer they grow, the more precarious their positions become. And soon they learn that star-crossed love, mistaken identity, and betrayal are far more dangerous off the stage than on. Virginia Boecker recently spent four years in London obsessing over English medieval history, which formed the basis of The Witch Hunter. 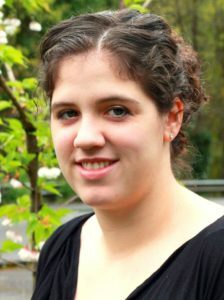 She now lives in Portland, Oregon with her husband and spends her days writing, reading, running, and chasing around her two children, a cat named Thomas and a dog named George. In addition to English kings, nine-day queens, and Protestant princesses, her other obsessions include The Smiths, art museums, champagne, and Chapstick. She is represented by John Cusick at Folio Literary Management. 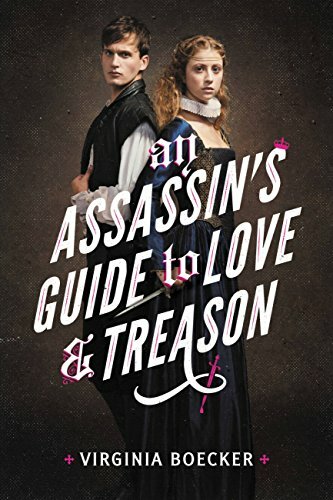 3 winners will receive a finished copy of AN ASSASSINS GUIDE TO LOVE AND TREASON, US Only. Henry Macy returns to Nantucket after being gone for three years on a whaling voyage. He receives news that his grandmother, Lillian Coffin has given Henry and Hitty a vast inheritance. However, the fortune comes with steep conditions. Henry and Hitty are given conditions, such as who they can marry. If Henry and Hitty fail to meet the conditions of the will, the inheritance will go to their father's thieving business partner, Tristram Macy. Will Henry and Hitty be able to satisfy all of the will's conditions to obtain their inheritance? This is the third novel in the series and it can be read as a standalone. However, I think the story will be more enjoyable if readers read the first two books. I found this novel to be an enjoyable read and a welcome addition to the series. I enjoyed reading how Henry and Hitty progressed into adulthood and seeing them make their own choices. Overall, a good read if you are a fan of the series. Over ninety years ago, Millie's great-grandmother was a guest at the famous estate of oil tycoon Howard Dawkins. Now, Millie and her grandmother struggle to support themselves. When her grandmother becomes ill, Millie is desperate to find a way to save her. Her grandmother hints that her great-grandmother left behind a lost diary containing clues to a hidden treasure. Millie takes a job at the estate and when she starts snooping around the estate, she catches Ben Thornton's attention. Ben works as a security guard at the estate. He has a few skeletons in his closet and so when Millie offers to split the treasure, he has a hard time saying no. Will Ben and Millie be able to find the treasure? The book is a sweet romantic story with a bit mystery of mystery mixed in. Both Millie and Ben were flawed but, relatable characters trying to help people they love and care about. 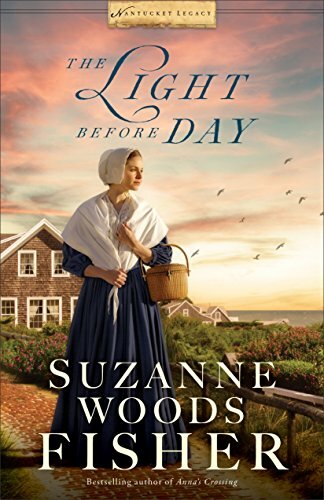 I enjoyed the story but, I would have loved a bit more historical context especially, the parts with Millie's great-grandmother. 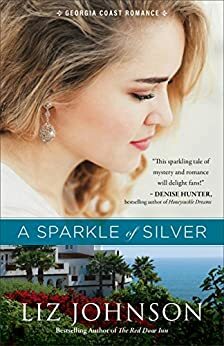 Overall, a good romantic novel for fans of the genre. Six friends from Oxford University decided to spend a week together in a French farmhouse. It was supposed to be the perfect summer together. Severine is the girl next door who joins the friends for the week-long trip. The last night of the holiday, the friends get into a fight that tears their friendships apart. That was also the last night Severine was seen. Almost a decade later, Severine's body is found near the farmhouse. Each of the friends is under suspicions and no one can trust anyone. Who is behind Severine's murder? The novel was a fun read but, the plot was a bit predictable. I didn't find anything to set this book apart from other books of similar genres. I wished the author included more details about Severine and why she is "haunting" one of the characters. Overall, a fun book to read but, a bit predictable. 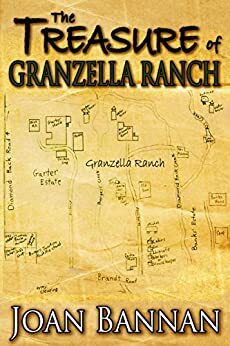 The Granzella family ranch has been in the family for four generation. Recently, the ranch has been struggling financially. Sherre Granzella is professionally known as "The Fixer". She hopes to return the farm to its former glory. She is happy to be surrounded by friends and family after her marriage failed. Surrounded by loved ones, she tries to formulate a plan to help save the family farm. Will she succeed? The novel was a fun cozy read. The story was a bit predictable but, it was still a good read. The characters were relatable but, I found myself annoyed a bit with Sherre's character. When reading this novel, I was going through a similar romantic situation, and I know how hard it is to let go but. I was very disappointed when she went back to him. I felt like she is supposed to be a strong female lead but, they make her look weak. Overall, it is a good read. After spending seven years in Devon, Lady Maud Worlington returns to London. However, she is returning on her own terms but, someone is ruining her chances of happiness. After an impulsive but, life alternating kiss with the Duke of Tilbury, Maud is unsure what to do. She is happy to have him as a suitor but, fears that he is inexperienced. Geoffrey, the Duke of Tilbury is quite smitten with Lady Worlington. But finds his plans to marry her being foiled by her complicated life and her other suitors. However, when an sudden death occurs; Geoffrey is the prime suspect. Will Geoffrey and Maud be able to find their happy ending? I enjoyed reading this book as it aspects of suspense, mystery, and romance. The book was a bit slow at first but picked up towards the end. 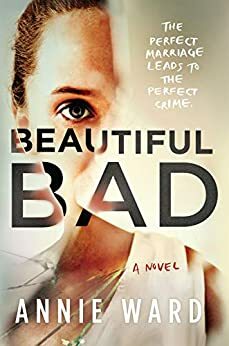 I felt the attraction between the main characters was a bit quick and unrealistic but, it was still an enjoyable read. After seven long years in Devon, Lady Maud Worlington returns to London to reclaim life on her own terms, but a nefarious shadow and the prospect of financial ruin dog her steps. 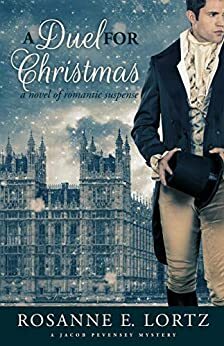 An impulsive and unforgettable kiss under the mistletoe creates a connection with Geoffrey, the handsome, young Duke of Tilbury. Yet as pleasant as it is to have a suitor, Maud is not sure how a boy of one-and-twenty can prove an equal partner in life and the equal of all the forces mounted against her. families. When Jacob Pevensey, the investigator from Bow Street enters the scene, the duke becomes a prime suspect in the murder case. Truths are unearthed that Geoffrey would rather keep hidden, and the twelve days of Christmas race toward a perilous end. Rosanne E. Lortz is a writer, editor, teacher, history-lover, and mom to four boys. She loves to read, sing, draw, compose, write, and create. Education is one of her passions, particularly a classical, liberal arts education. 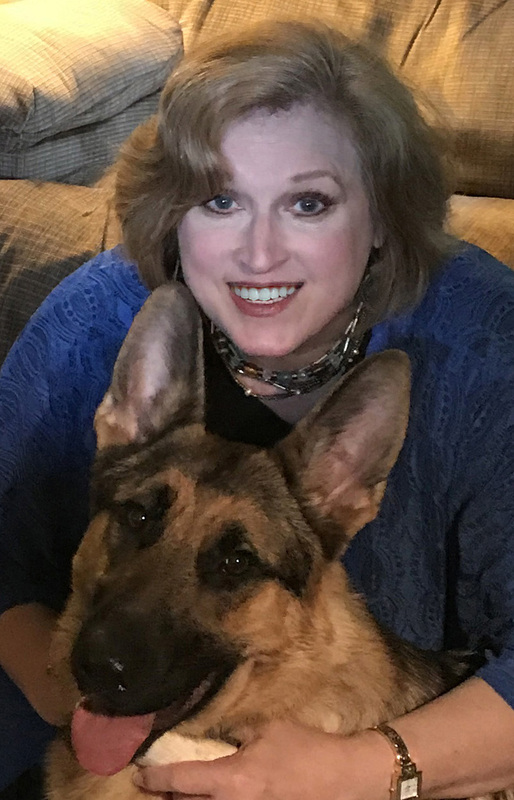 She has taught English composition and grammar, Latin, history, music, and various other subjects for ten years at both the elementary and secondary level and is currently the Director of Academics and Admissions at Paideia Classical Christian School in Gladstone, Oregon. Rosanne’s first book, I Serve: A Novel of the Black Prince, released in 2009. This book explores the tumultuous landscape surrounding the Hundred Years’ War and the Black Death and is a tale of arms, of death, of love, and of honor. 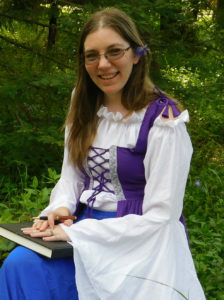 In 2015, Rosanne began her Pevensey mysteries, novels of romantic suspense set during the British Regency (with inspiration from medieval characters and events). The first three titles are: To Wed an Heiress, The Duke’s Last Hunt, and A Duel for Christmas. 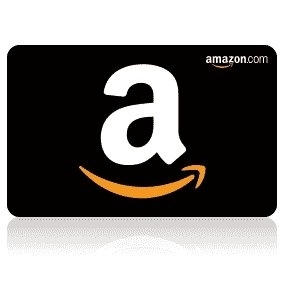 To celebrate her tour, Rosanne is giving away a $25 Amazon gift card!! An ancient evil that once laid slumbered has awakened. No one is safe and the world is thrown into peril. Deinya, a young warrior decides to accept the quest from his master. His life changes dramatically when he runs into Tara, a thief. Will Deinya be able to save the world? The book was a fun and interesting read. It was a fun and action-packed adventure filled novel. The characters were fun to read about. Overall, an enjoyable read. A disillusioned guardian, a four-footed philosopher, an honorable thief, Trouble, and an unexpected inheritance against the end of the world? Bring it on. An ancient evil has recently reawakened. 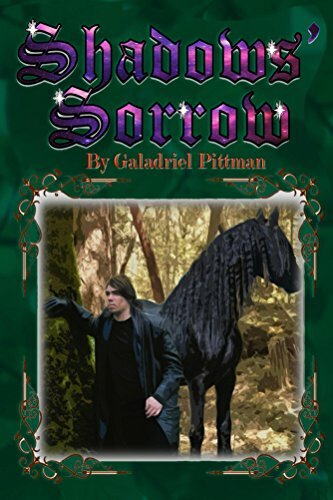 Raven, a young Deinya warrior disillusioned with his people, has accepted a quest from his one-time master for old time’s sake. But when he catches a thief, Tara, his life hurls down an unforeseen path. With the help of others they meet along the way, they race to find the secret to the Rakon’s downfall before the nations again succumb to darkness. I am Galadriel Pittman, a mother of two, wife to a supportive amazing husband, daughter, sister, friend, worship singer, school cafe manager…the list goes on. I am blessed with many roles to fill. And now, finally, author. Some of my earliest memories are of my parents reading to me–Chronicles of Narnia, Xanth series, Lord of the Rings…but they never read them fast enough for my liking. So, I learned to read. As a voracious reader from the age of three, my goal as a child was to read every book in the world! Sadly, reality dictated that there were more books than what my town library held, and new ones entered all the time! Perhaps taking a sideways step in that dream to become one who created those new entries is not surprising. As a child I enjoyed telling my younger siblings stories, and as a teen, I created my world with a friend. Over the years, I added to that tale. Recently, I decided I wanted to find out what happens next— so here we go! To celebrate her tour, Galadriel is giving away a a themed basket that includes a color copy of my world’s map, a journal, a day planner, a pen, a pen carrier, a mug and some tea packets!! Maddie and Ian met during a chance encounter overseas. He served as a bodyguard while Maddie was a travel writer visiting her best friend, Jo. After a few ups and downs, Maddie and Ian get married and have a son, Charlie. They are living the American dream. During a family camping trip, Maddie endured a horrifying accident leaving her badly scarred and unable to remember the accident. Maddie begins writing therapy with a therapist to help her remember and find the cause of her anxiety. The novel alternates between the past, present, and "The Day of the Killing". The novel was a good read but towards halfway into the book, I lost interest. I found it hard to like any of the characters or empathize with them. I couldn't relate to any of the characters. Overall, the book was a decent read but, the ending was a complete disappointment. I felt like the ending was rushed and confusing. All Jessica Faraday wanted was to spend time with her partner, Murphy Thornton. For their date night, they were going to take a gourmet cooking course together. However, the chef, Natalie Stepford ends up dead and Murphy goes missing. Will the Thorny Rose detectives be able to solve the mystery? 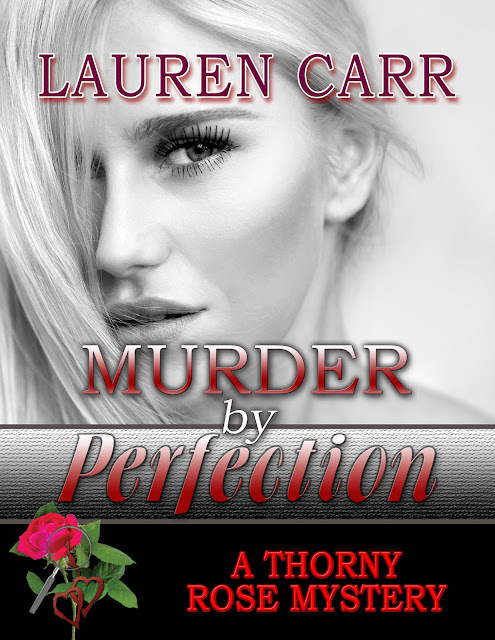 Lauren Carr writes a classic whodunit novel that leaves reader guessing up until the very end. The plot line has many twists and leaves readers in suspense. A great and interesting book, I can't wait to read more of Carr's drama filled books! Living in a country where we have access to clean water, electricity, and indoor plumbing, we sometimes take simple luxuries for granted. Most people take for granted small luxuries that weren't available to the masses a few years ago. Innovation doesn't start overnight, most people notice a problem and utilize discoveries to create new solutions. 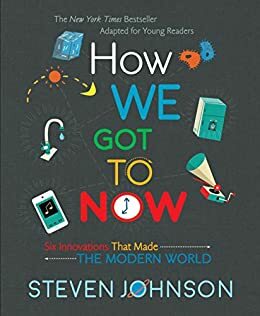 This book highlights six innovations that helped make the modern world as we know it today. The book is organized into six topics - glass, cold, sound, clean, time, light. I found the book to be interesting and informative. It was easy to read and understand. I like how the book connected ice blocks to movie theaters and modern conveniences such as fridges. I found the book to be enjoyable and perfect for all ages. The book reminded me of my history textbooks but, this was definitely more fun to read.